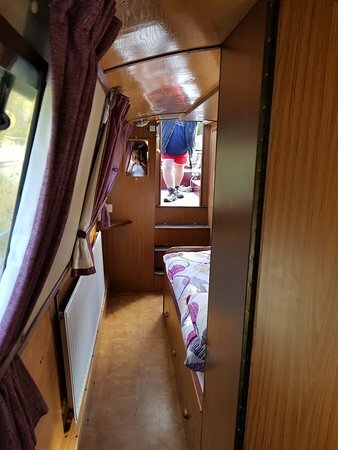 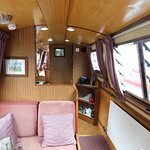 The boat was fully equipped and came with all the creature comforts, two permanent double beds and accommodated four adults with ease. 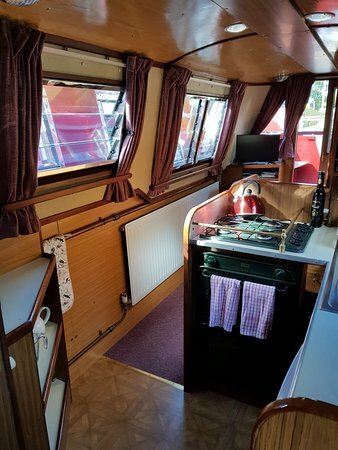 We are experienced hirers and boat owners, and cannot fault either the boat or the service we received from owner Steve and his colleague Phyl. 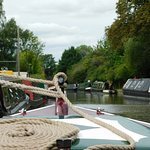 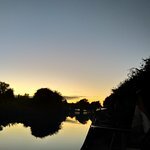 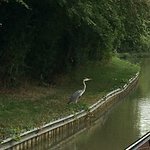 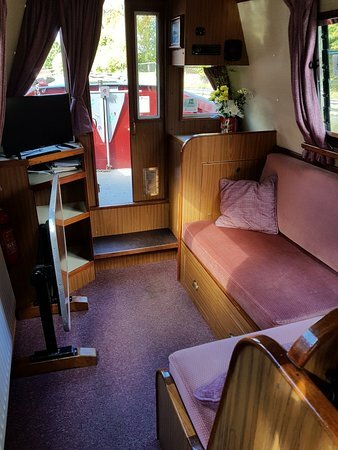 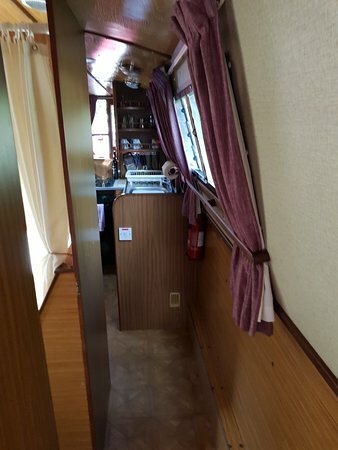 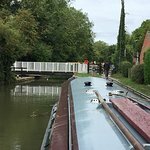 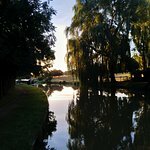 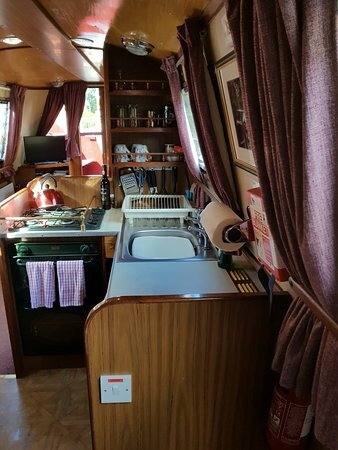 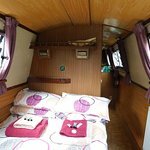 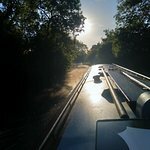 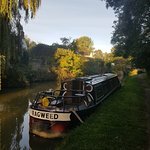 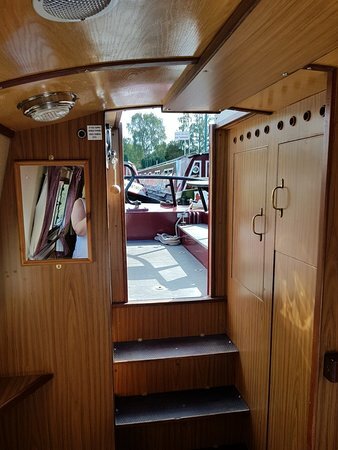 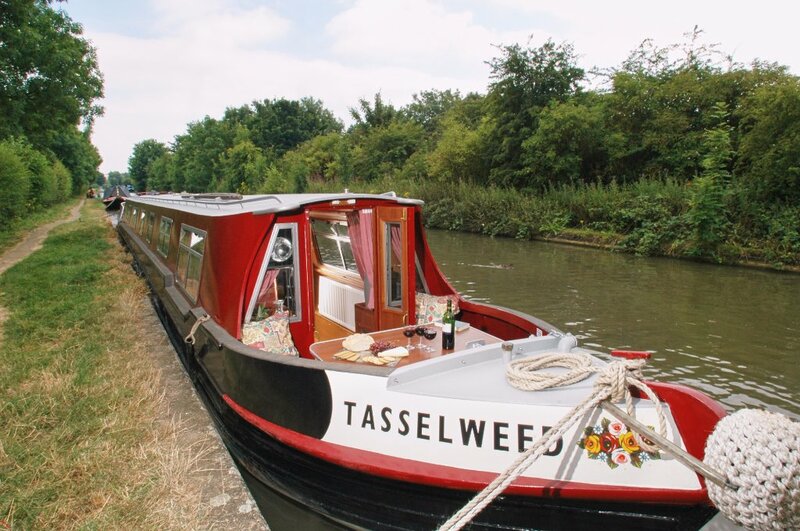 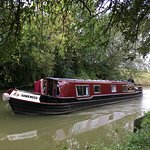 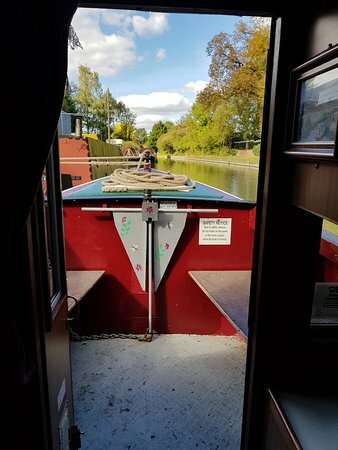 We would absolutely recommend Grand Union Narrowboats for your canal holiday! 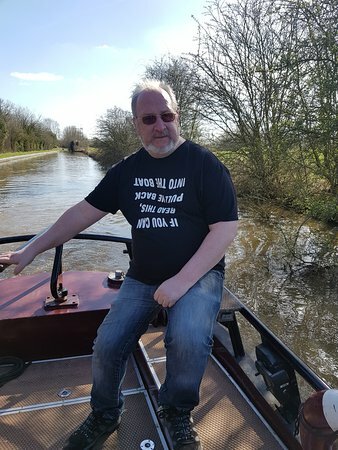 Great relaxing boat trip. 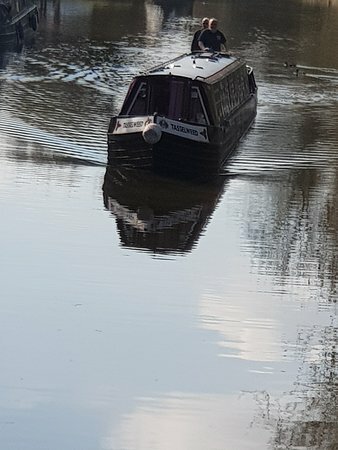 Plenty of history. 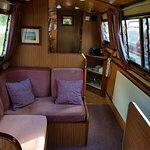 The absolute best narrow boat company!! 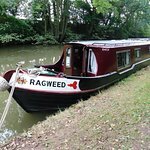 Best week ever on Ragweed! 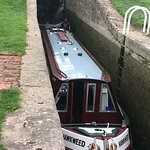 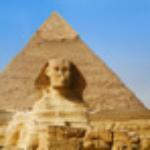 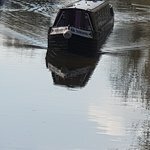 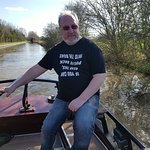 Get quick answers from Grand Union Narrowboats staff and past visitors.